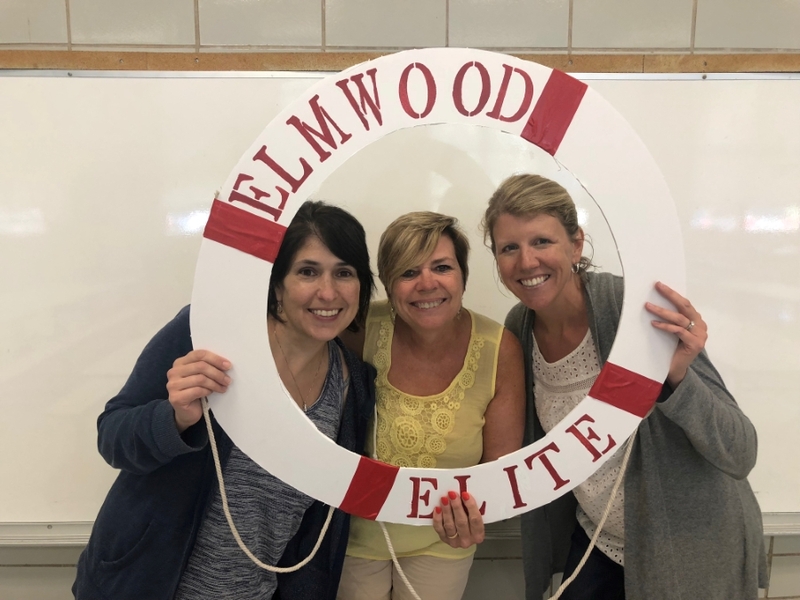 Elmwood's support staff are there to provide children with the interventions necessary to maximize success. Use the side links to find out more about the dedicated staff. Front Office- Please check in at the front office when you arrive at the school. Nurse- Our nurse's office is located directly across from the front office in our main lobby. Building Operations- is located next to the Cafeteria Office in the Kindergarten wing. 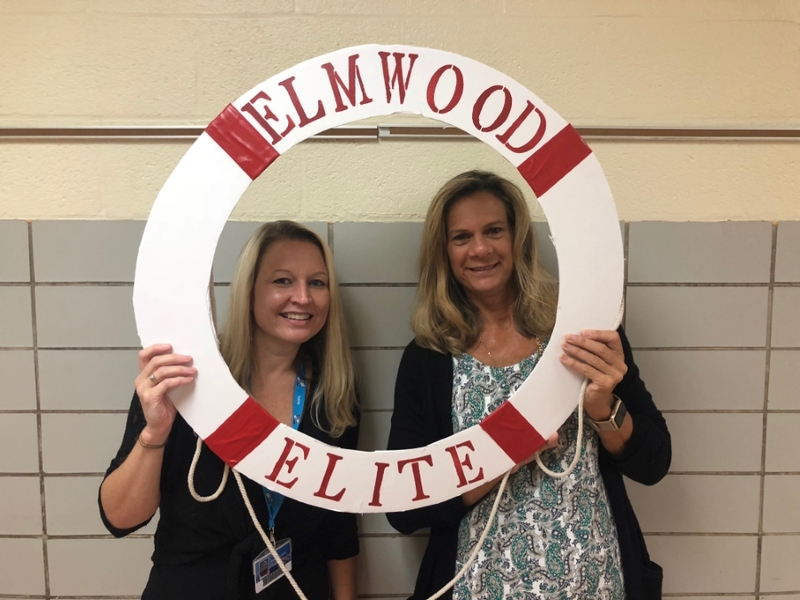 School Counselors- Our school counselors, Ms. Rodowsky and Ms.Boruck are here to help students develop positive learning experiences. Educational Support Staff: Assist in your kids academic success.